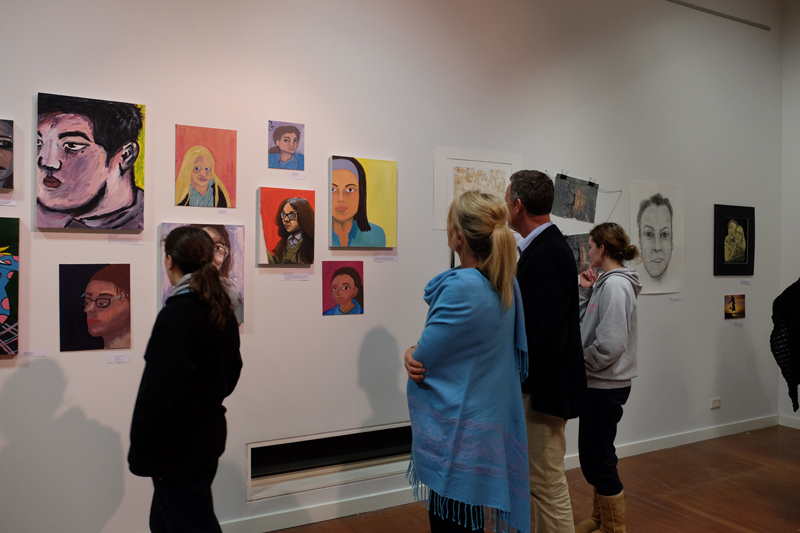 The “Coriobald Prize - The 11th Annual Portrait Exhibition” was officially opened by Nick Howson (our Artist-in-Residence in Term 2) on 3 August 2017. 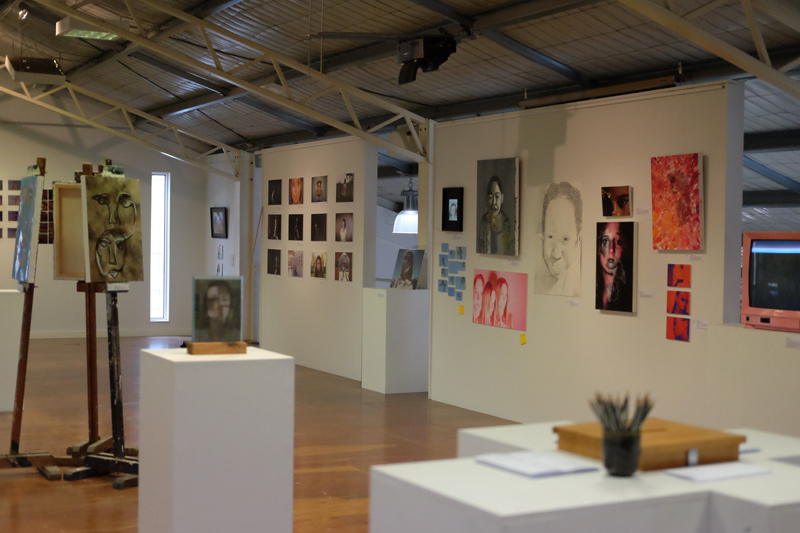 The “Coriobald Prize” is based on the well-known Archibald Prize, however, this exhibition is quite different. 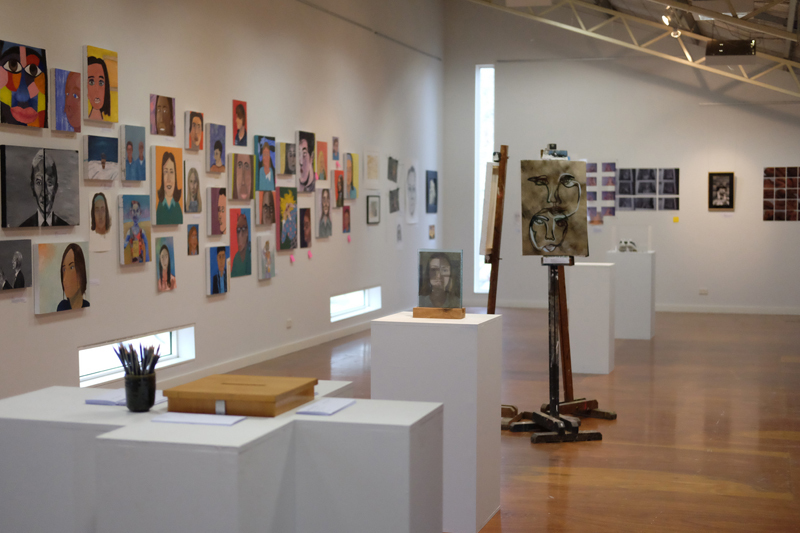 While Archibald shows portraits of eminent Australians by top Australian artists; Coriobald is centered on our community. 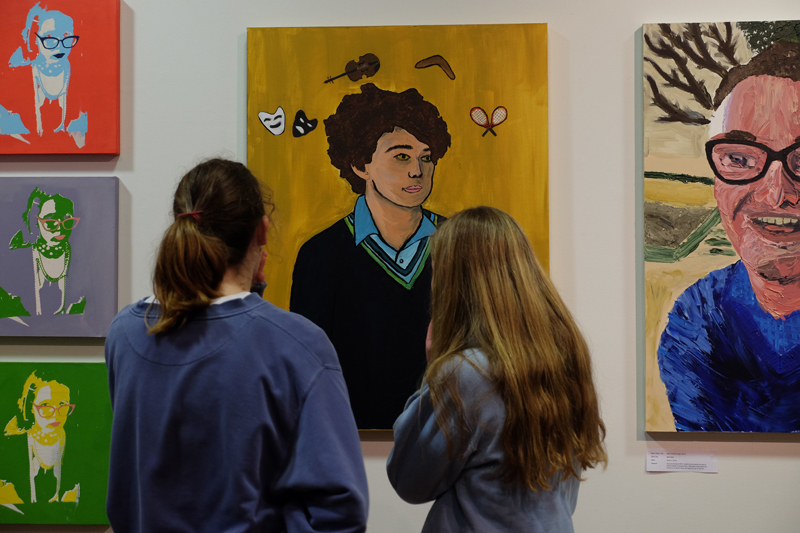 It is focussed on portraits of people who may come to fame one day, and the portraits themselves, are done by students who one day may become famous painters, photographers, illustrators or film makers. 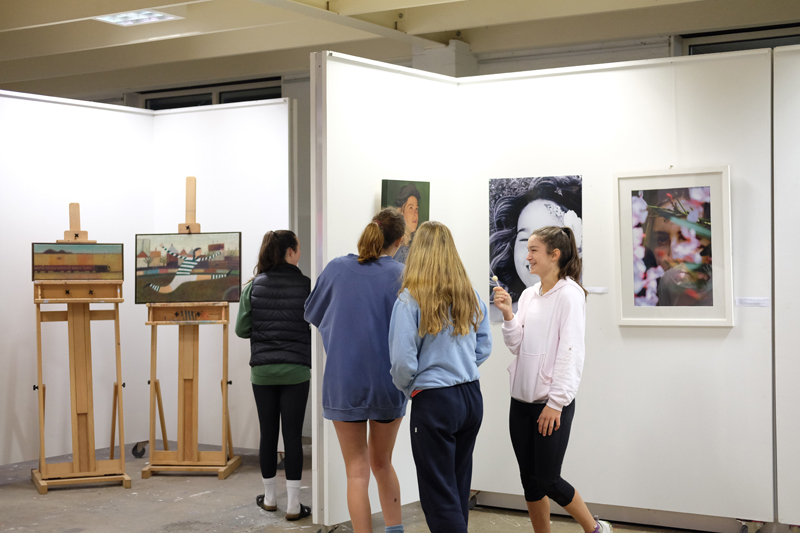 The exhibition encompassing work of students and staff from all our campuses, as well as other members of our extended community is one of the most important Art events in the life of our School. 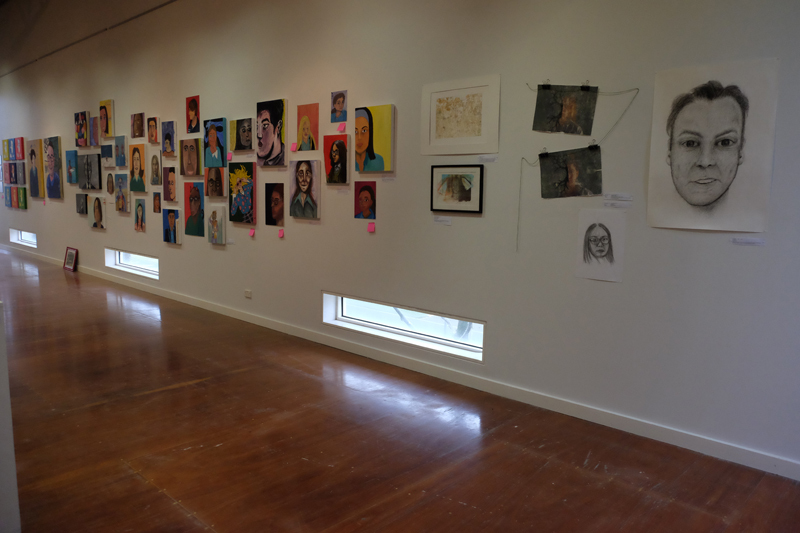 It is an event that allows everyone, once a year, to reflect on their relationships, friendships, or themselves through the medium of portraiture. 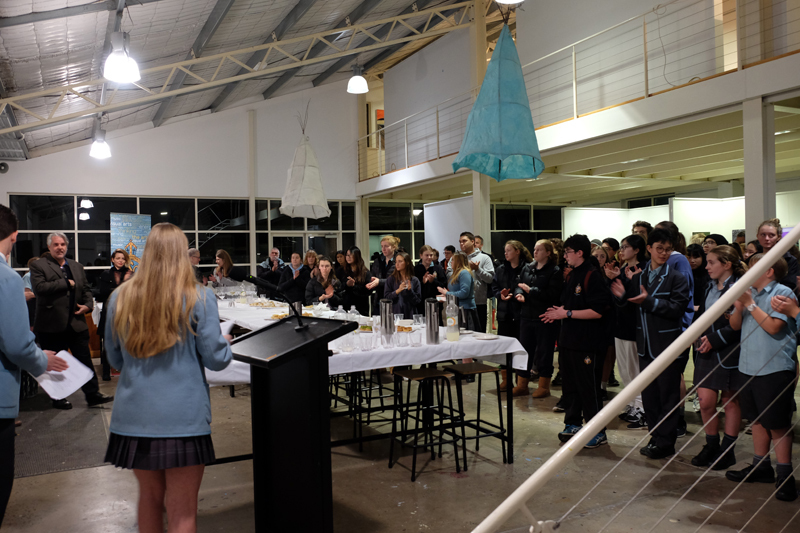 Thanks to the generosity of several sponsors – Cavalier, Roydhouse, Kardinia Framing, and Art Support Group – a panel of three judges consisting of Nick Howson; Chloe Flemming, the School’s Senior Designer and Theresa Janssen, a long time judge of the exhibition and the Cuthbertson’s House Assistant, were able to rewarded the best works with small gifts. Before the prizes were given, Nick Howson spoke on behalf of the judges. 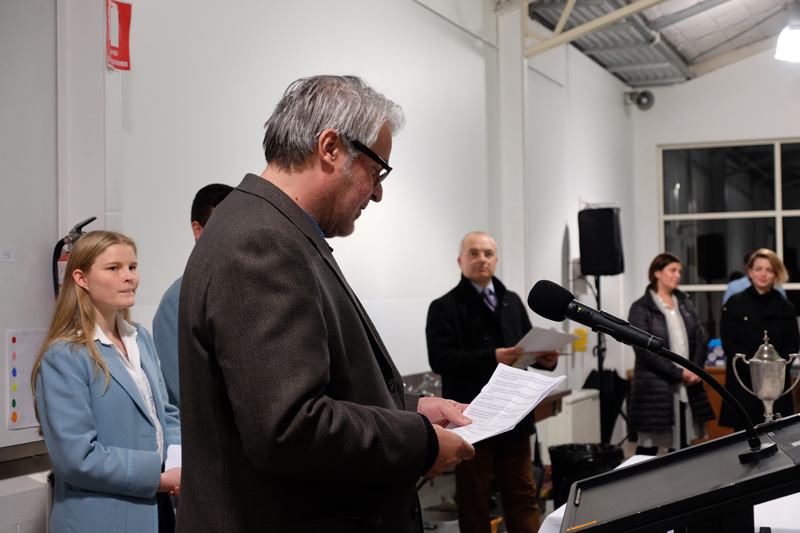 In his address, Nick explained how hard it was for the judges to select the ‘best’ work and award prizes. 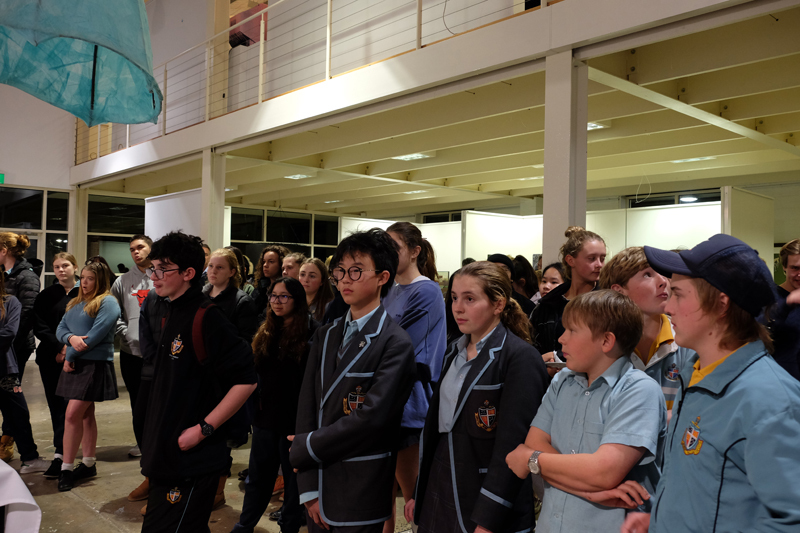 He wholeheartedly congratulated all the participants on their submission, their individual take on portraiture and encouraged students to keep exploring and create art regardless of the fact if their submissions were recognised on the night or not. 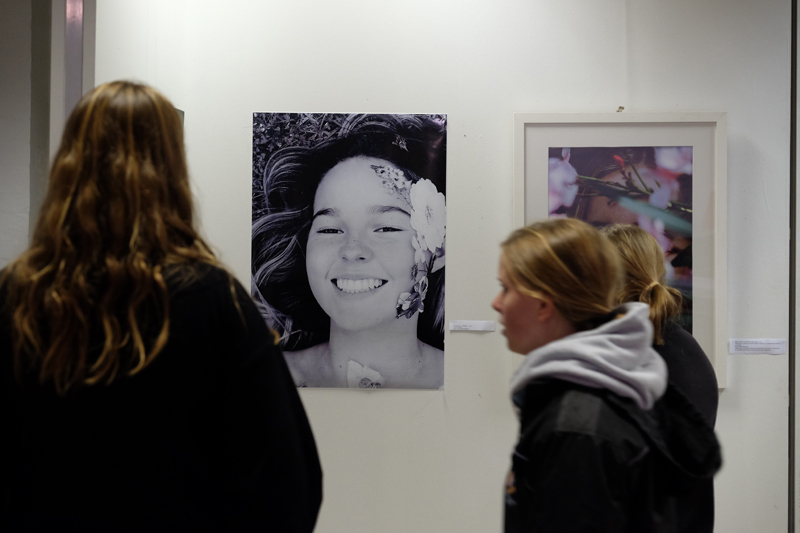 The honourable mentioned in the SS Photography Prize category was given to portraits by Juliette Emery Sherrard (Yr 10 EM) entitled "The Golden Hour" and "Untitled" by Max van der Merve (Yr 10 P). The award in this category was given to, Elizabeth Brand (Yr 10 Cl) for "The Portrait of Lucy Needle". 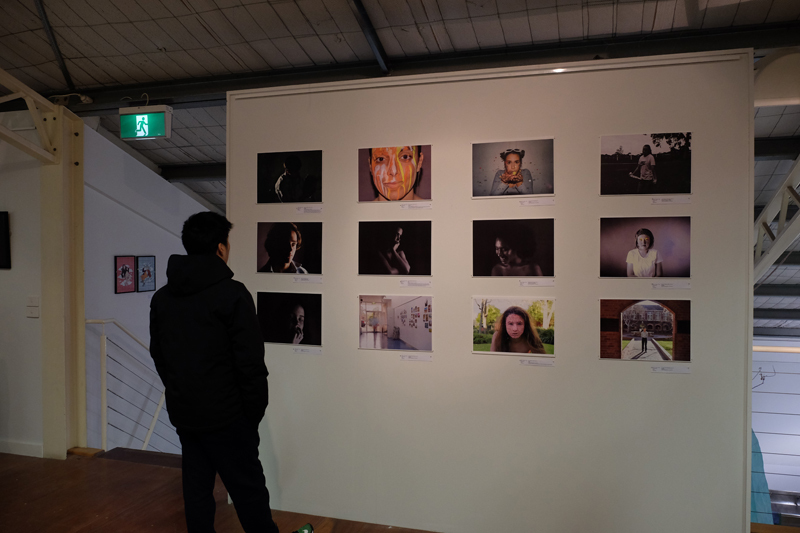 In the Judges’ Prize for SS student, honourable mention was given to entries by Monique Leung (Yr 12 He) for the "Within the Earth" and Zara Lane (Yr 12 Cl) for "Engulfed: Self-portrait". 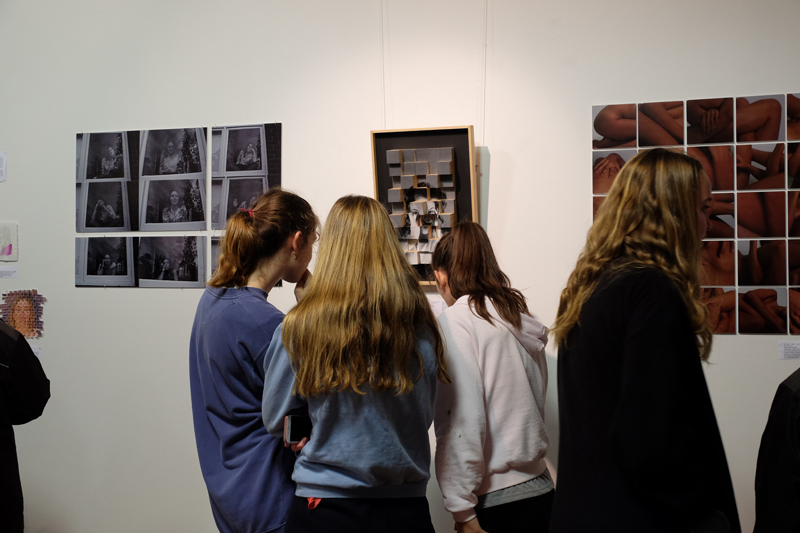 The winner of that category was Matilda von Bibra (Yr 11 He) for an artwork entitled “Observing the origins of connections", a collage portrait of Matilda’s parents. 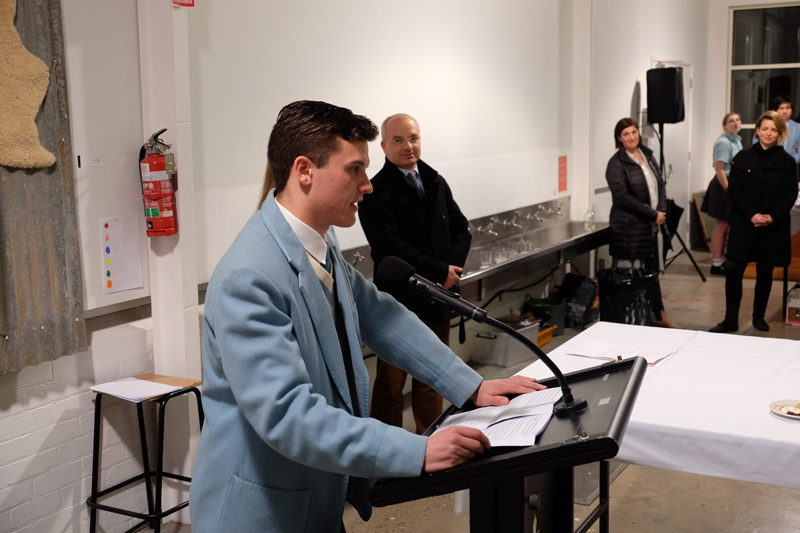 In the spirit of the famous Archibald Prize, the staff of the Visual Arts Department, decided to award this year yet another award – “The GGS Packing Room Prize” (the original Packing Room Prize was established in 1992. 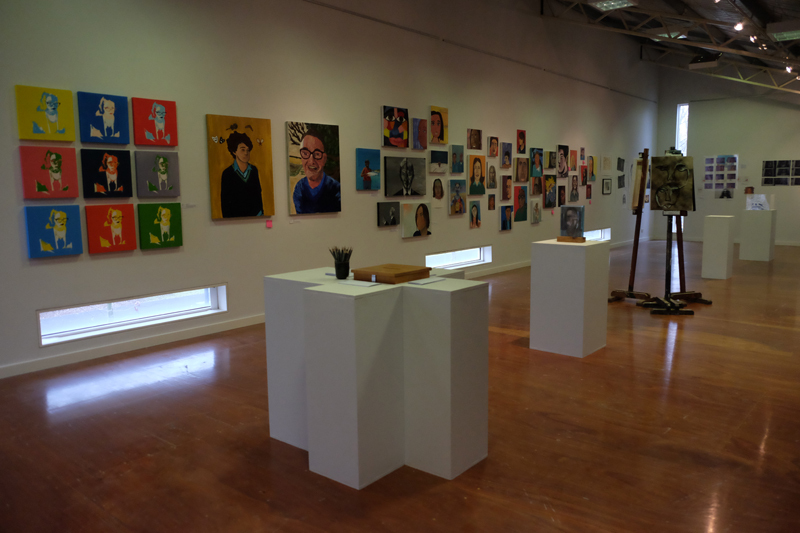 This prize is decided by the staff who receive the portraits and install them in the gallery.). 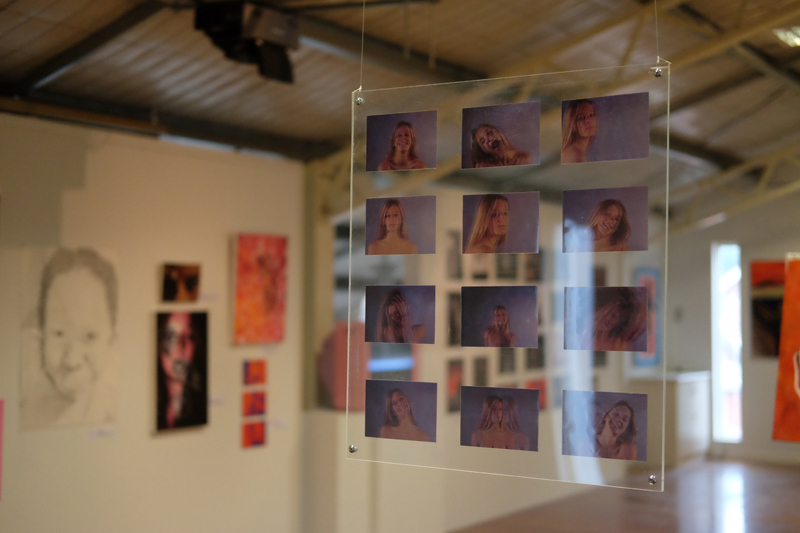 The honourable mentioned in this new category was given to portraits by William Patston (Yr 12 A) for his photographic work entitled: "There are people who forget what's like to be sixteen when they turn seventeen" and Georgia O'Brien’s (Yr 11 He) mixed media portrait entitled "Embroidered emotions". 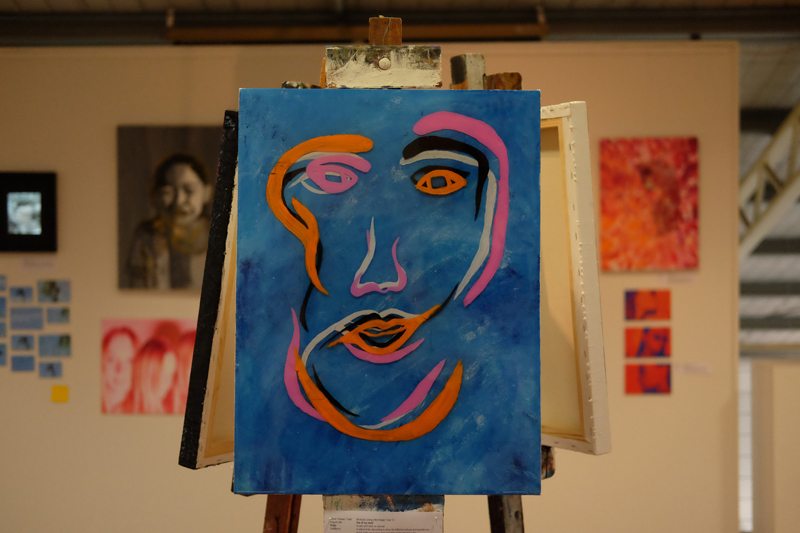 The winner of the inaugural “GGS Packing Room Prize” was Erin Brookes (Yr 10 EM) for her acrylic on board "Self-portrait". 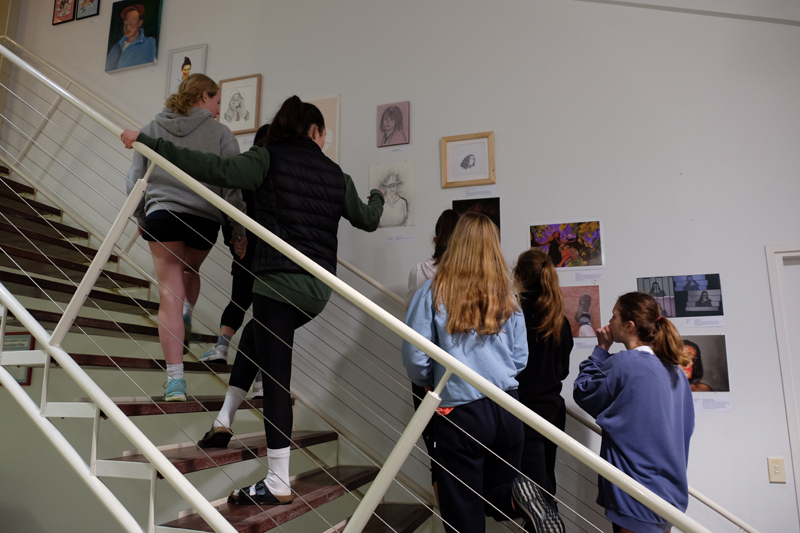 The exhibition would not have happened if it was not for the hard work of the teachers the Visual Arts Dept: Mr Beaver, Mrs Goodwin-Ryan, Ms Haigh, Ms Koren and Jane Maaser, our Art Technician all from Corio. 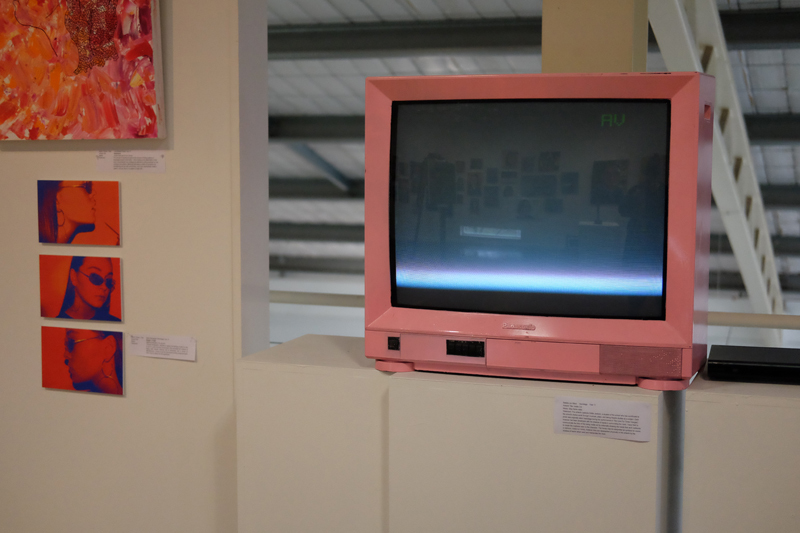 Their input into the organisation of this exhibition has been exceptional. 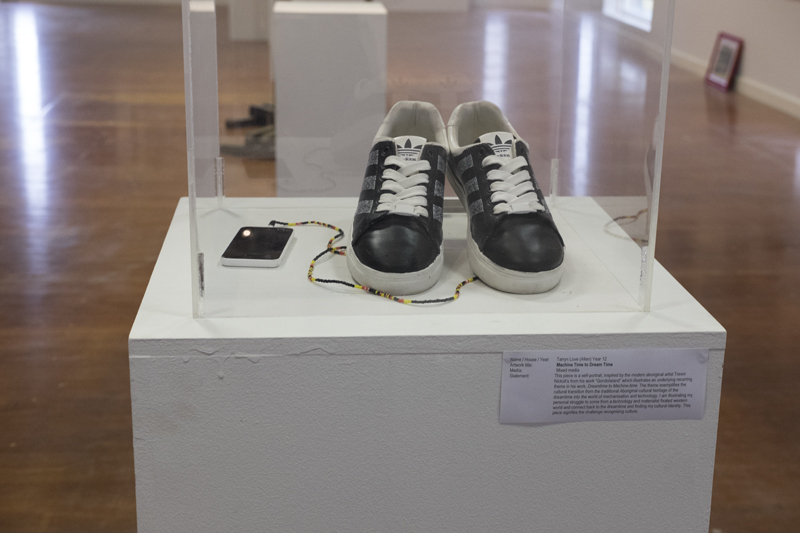 The exhibit will be open for viewing until 26 August 2017. 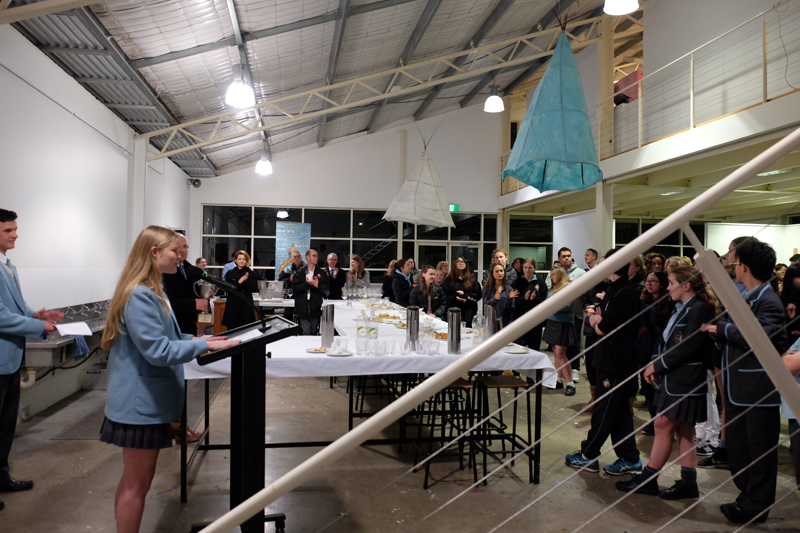 All guests to the exhibition are invited to participate in the People’s Choice Prize for a SS student by choosing their favourite entry. Voting slips can be found upstairs along the ballot box. 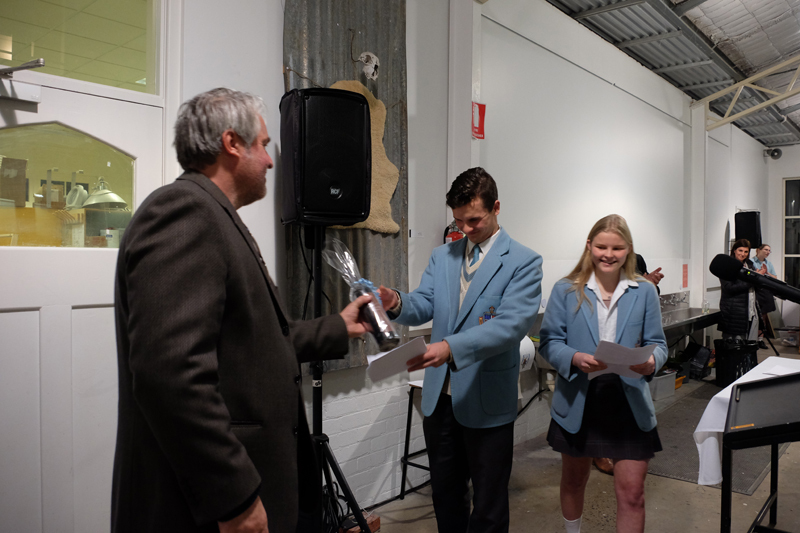 Winners in that category will be announced at the end of Term 3.